Three traditional wet fly patterns that have been catching fish for decades and continue to do so today are the Wickhams Fancy, the Black and Silver and the Greenwells Golry. Swinging these fly's on a intermediate line down and across some fast water was the only method I knew as fly-fishing growing up. I have studied many other disciplines in fishing sense then but the flys that formed the foundations of mine and many young anglers are still as productive. I do however tie many forms and colours of the original dressings and I will post some more of these variations shortly, but here is some of my point wet fly's that I use during the early part of the season or when there is high water. I vary my retrieves once the fly has swung around from its starting position and on occasions I will submerge the tip of my rod to allow the fly to swim deeper in the current, very similar to today's method of streamer fishing. These fly's should be fished on the point and smaller versions on the droppers without the bead head as a team of two or three. 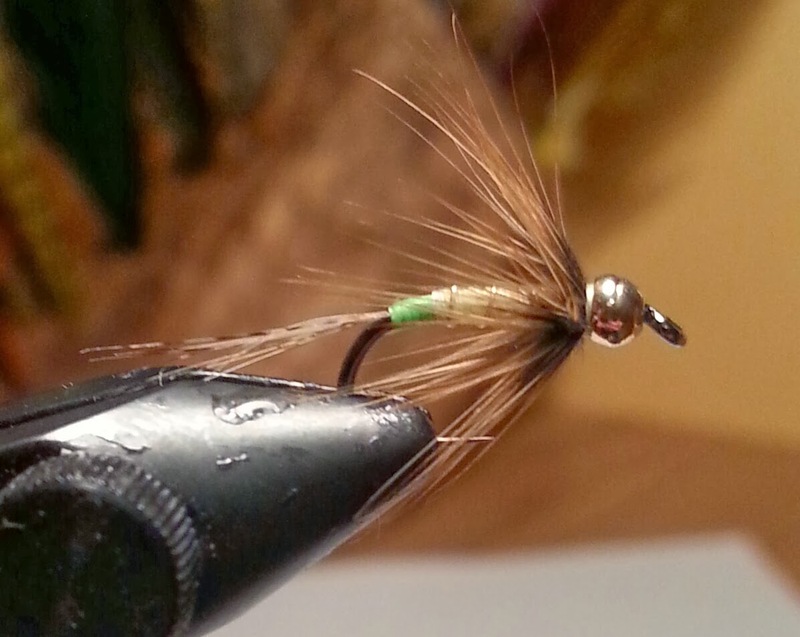 This fly is a must when a shower of rain falls, trout feed heavily on it at that point. Hackle: Soft Greenwells Hen Hackle. 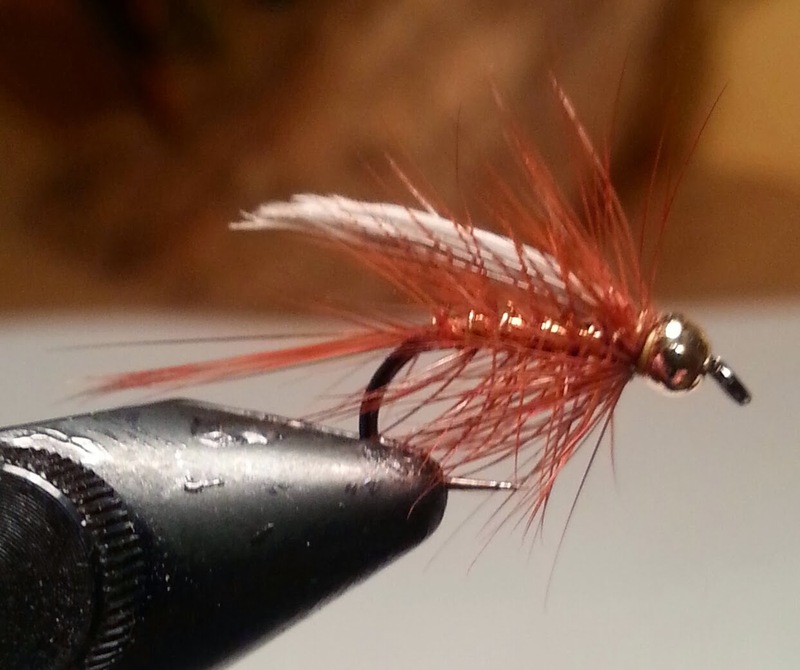 This fly is excellent when the water is slightly coloured before or after a flood. These fly's are well worth having this coming spring for those hungry trout, enter your email to follow this blog and see what I will be doing next as it is the time of the year to strip out my fly boxes and start retying and developing most of my patterns. 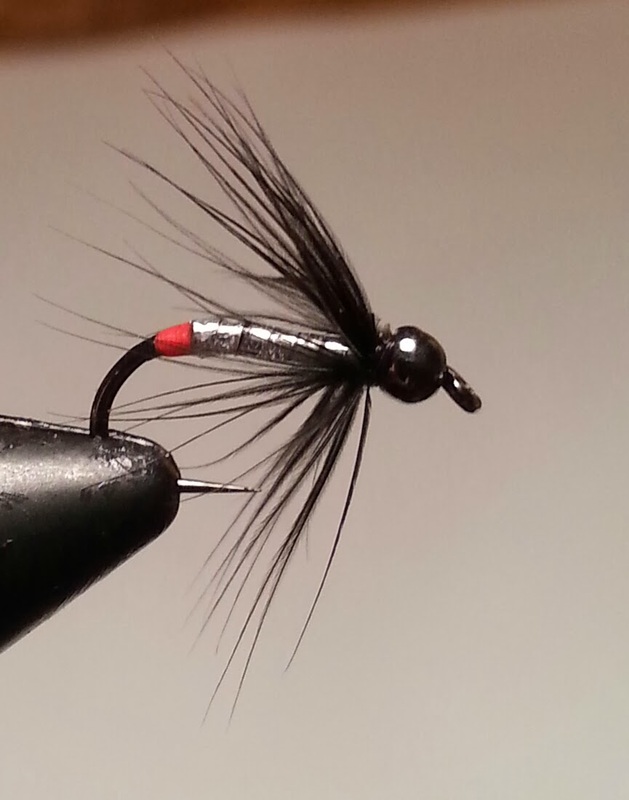 Thank you for reading this post I hope you enjoy tying these fly's. If you want some free material to blend with, try going to a Pet Store and asking them for some dog hair - it's free and you can get a variety of fur colors. Enjoyed you country this past month for the second time. 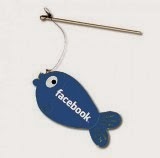 Could not find a fishing guide to hire.